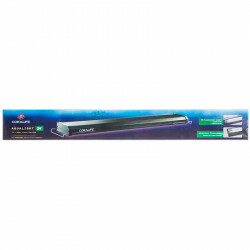 To give your aquarium that cool, colorful look, its time to bring on the lights. 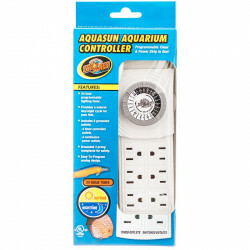 From hanging fixtures to hoods with lights built in, to retrofit light kits to other types of lighting apparatus, Pet Mountain as a wide variety of aquarium lighting supplies no matter what your budget or size tank. The other reason you need lights is because your fish need it of course. Just like people, they have to get their dose of “sun”, especially if they are far from a window or natural source of light. 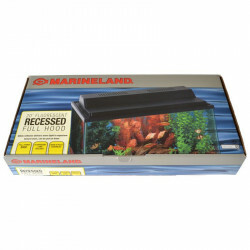 With great products from Current USA, Coralife, Marineland, Hydor and others, we've got you covered. 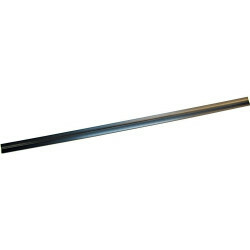 Any type of lighting you need at the best prices, some of which are discounted up to 60%. 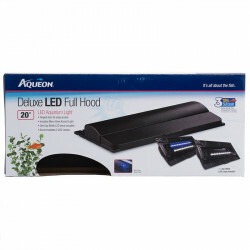 Use aquarium lights to illuminate the whole tank, or highlight certain areas of your aquarium, in white or colored light. 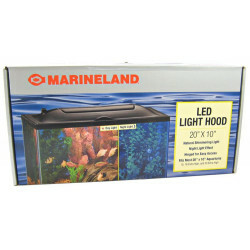 Take a look at our huge selection of aquarium lights, including hanging fixtures, hoods and kits. Discover all the specials and discounts. Can't find something? Let us know; well track it down. And don't miss our online coupons and discount shipping on all your favorite products.Pet Mountain and the undisputed online leader for pet accessories, food and supplies!